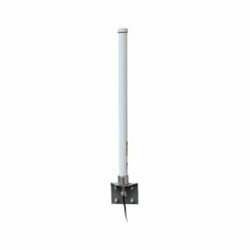 Channel Master steel guy wire was specifically designed to compliment the Channel Master line of telescoping antenna Masts as well as other masts and towers that require guying for stabilization. 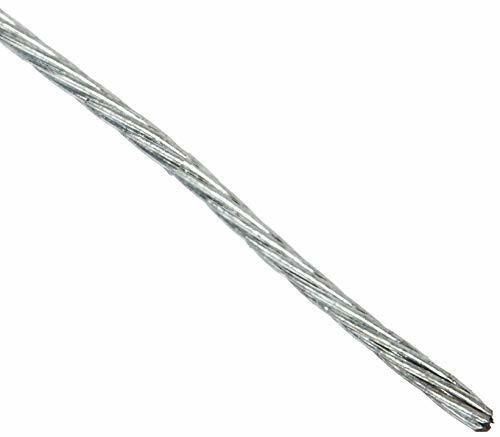 The Channel Master CM-9081 guy wire is a 500 FT spool of 7 strand, 19 gauge galvanized steel wire built for optimal strength and reliability. Grab out of range WiFi signals. 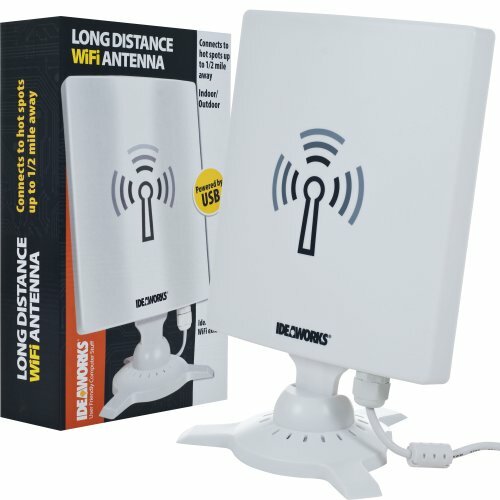 The long distance WiFi antenna allows you to tap into hot spots almost anywhere. With a range of nearly 3,000 feet you'll have a reach of half a mile. Make your at home WiFi network broader or access distant public networks otherwise out of range. Water and corrosion resistant housing means it works indoors and out. 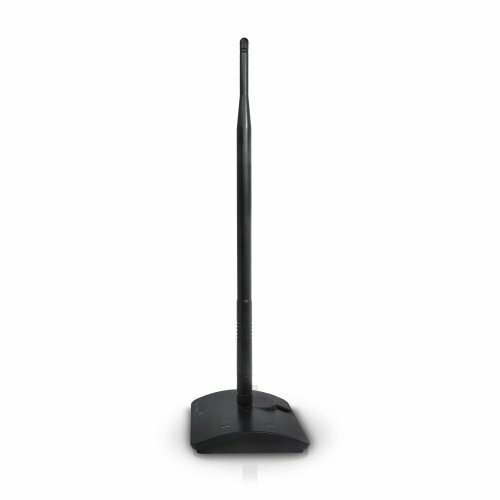 Includes easy install CD, 25' USB cord and desktop stand. PC compatible only. 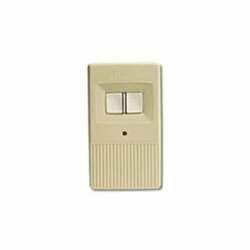 7"L x 10"W.
Miniature key ring transmitter, black case, white button, key ring supplied, test/operate LED, 256 selectable codes. 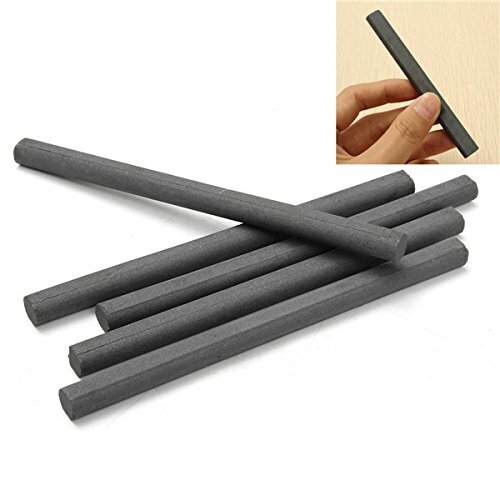 Easy to use and small enough to carry in pocket or bag. Includes soft carry-case, instructions, battery, 2-year Warranty. 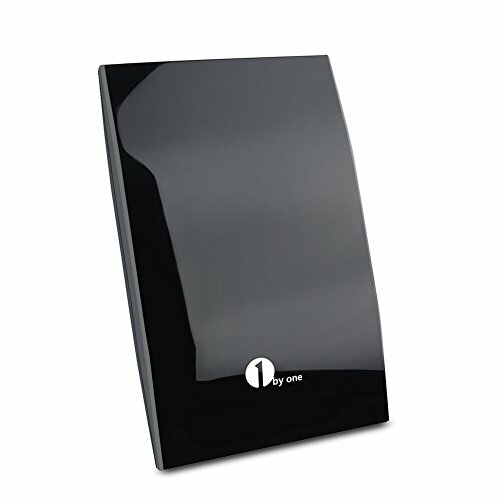 The Amped Wireless High Power 1000mW Wi-Fi Signal Booster amplifies the signal strength of your certified Wi-Fi device to deliver more wireless range and performance. Typical wireless routers, access points and adapters have wireless output powers of less than 50mW. The SB1000 replaces the removable antenna on your certified Wi-Fi device to boost the signal strength by as much as 20 times, to a staggering 1000mW of wireless power. 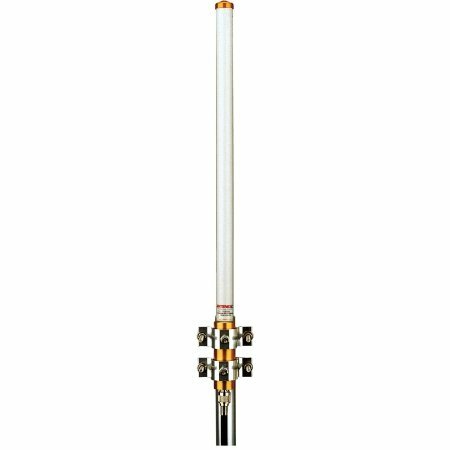 The high gain omni-directional antenna transmits the boosted signal in a 360 degree radius to cover your entire home or office with strong Wi-Fi coverage. Features. Ultra-thin Lightweight Design. Receive HD Content up to 1080p. 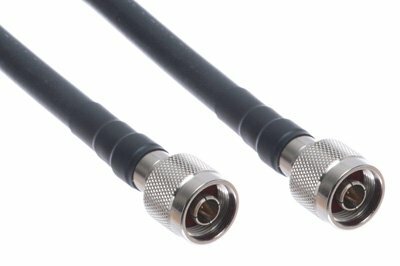 Plugs Directly Into Coax Input 1.5M Long. No External Power Required. Multiple Mounting Options. Frequency Range - UHFVHF 54-870 MHz. Gain - 5dB. VSWR - 3.01. Impedance 75 ohms. Polarization - Linear. Get your favorite over the air channels for FREE. Range - Between 40 to 80 miles. With stand attached. Dimension - 8 L x 7 H in.. Item Weight - 0.6 lbs. 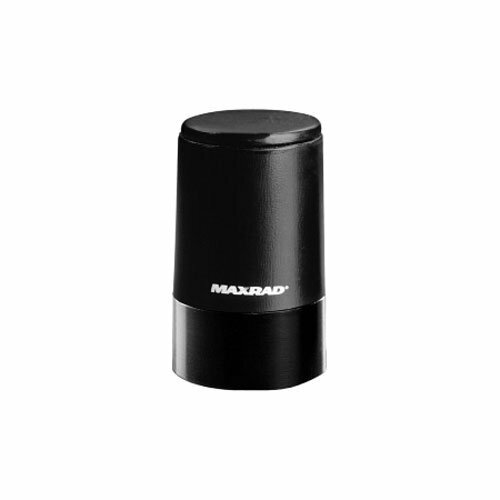 MAXRAD 698-960 MHz/ 1710-2500 MHz dual band 3 dBi gain Low Profile Verticle antenna. Black with black base. Order Motorola style mount separately. 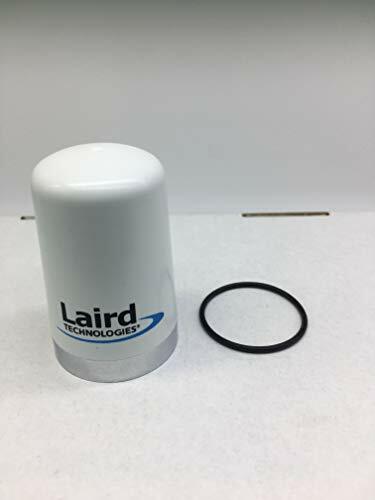 This Laird antennas feature flexible elements and many are wave coaxial dipole design for reduced ground dependence and improved performance. Package Contents: 1. 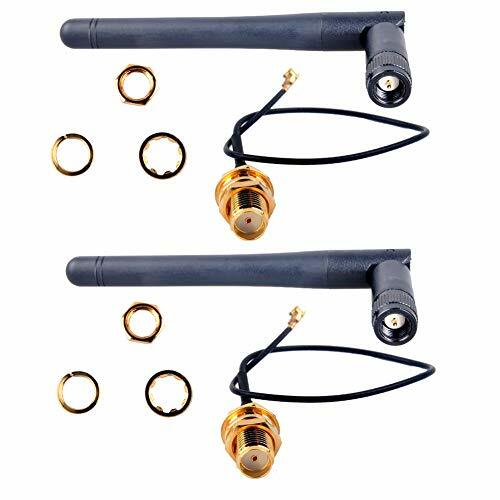 Antenna with attached 1.25 meters cable 2. AC / DC power adaptor Set up Guide: Step 1: Connect the end (F- male) of attached coaxial cable to the ANT / IN connector on the back of the HDTV. Step 2: Connect the external adapter to the DC jack at the antenna back and plug it to the wall socket. Step 3: In the TV's setup menu, set the tuner mode to "Antenna" or "Air". Refer to the TV manual for detailed instructions. Step 4: In the TV's setup menu, set TV to "scan" for channels. This can sometimes be listed as auto-program, auto-scan, channel search or channel scan. Consult the TV manual for detailed instructions. Step 5: If reception is sporadic, try moving the antenna to another location, extract the dipoles to maximum length and swivel the loop & dipole until optimal position is found by rescanning TV. Step 6: Fix the antenna in that position. Note: 1. 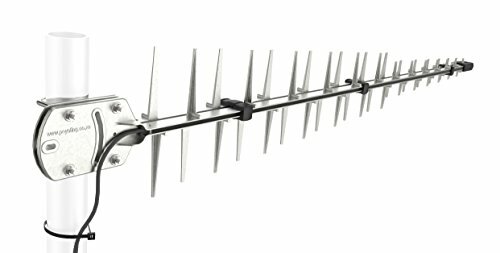 Placing the antenna higher or close to a window may result in better reception. You must rescan whenever you move the antenna. 2. If you use a flat HDTV, pls go through your TV manual to make sure your TV is with built-in tuner for freeview. 3. Make sure you are using a HD receiver; otherwise no HD channels can be picked up. Pls read receiver manual. 4. You should retune your Freeview TVs and digital receiver from time to time to ensure you are receiving all available services. Retuning takes only a few minutes and can be done with your remote control. 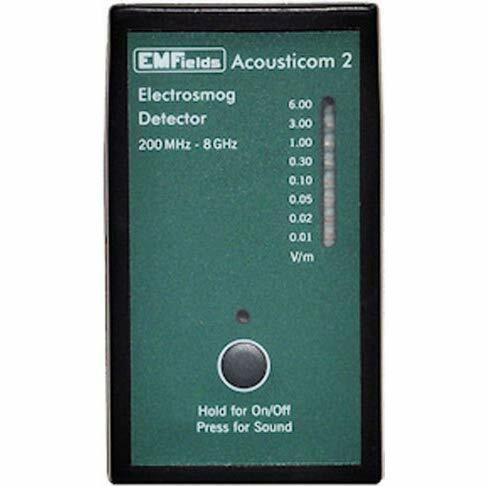 Enhance reception by amplifying weak signals with built-in high gain amplifier (28dB gain) and extremely low noise (ELN) circuit. Can stand on table, comes with portable TV antenna stand. 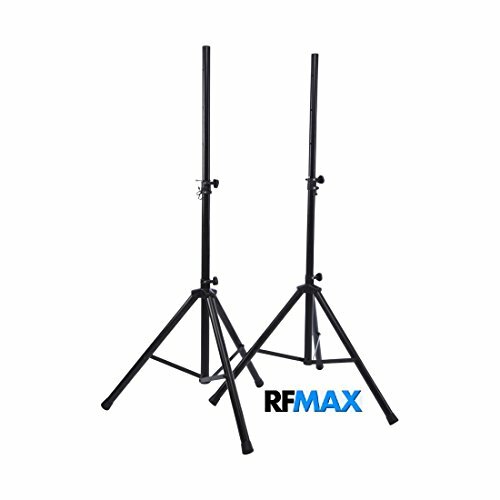 Fast and easy set up with 3 steps - Unwrap, Plug it in and Scan channels. 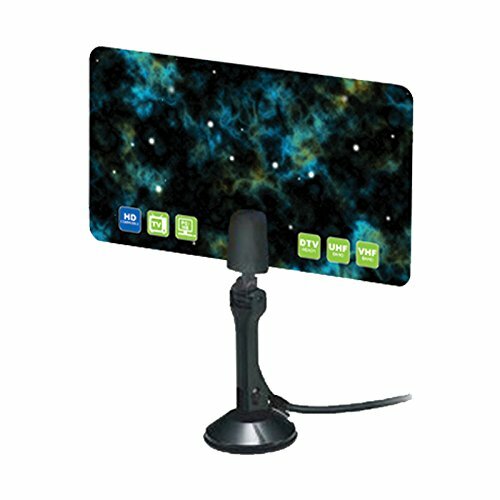 Channel reception will vary depending on what's being broadcast in your area, how far away you are from broadcast towers, and your surroundings. We do offer a 30 day money back guarantee on all new items in order for you to test the suitability in your area. Warranty: We stand behind our product 100% with one year warranty. The Poynting LPDA-92-04 covers all international cellular, mobile and wireless data bands including GSM 900/GSM1800/UMTS/LTE, extended cellular, and WiMAX such as European/USA "Digital Dividend bands" and 2.3-2.7GHz licensed and unlicensed data bands. Ultra wide-band with consistent high-gain performance. 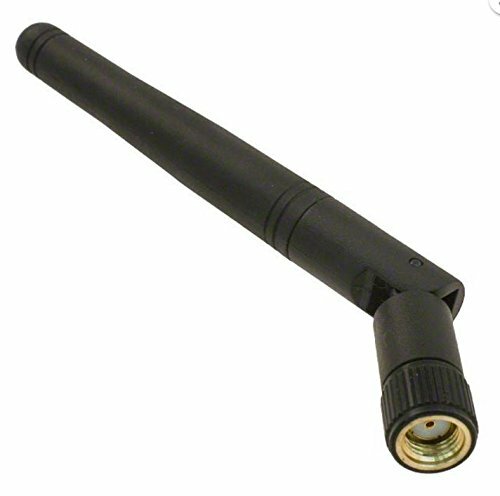 The LPDA-92-04 has a 1 ft pigtail with an N type (female) connector. The LDPA-92 has a 23 ft cable with an SMA male connector. They are otherwise identical. May be cut to size as required. LMR standard is a UV Resistant Polyethylene jacketed cable designed for 20-year service outdoor use. The bending and handling characteristics are significantl ybetter than air-dielectric and corrugated hard-line cables.